In a world where more and more drivers are taking up defensive driving methods it stands to reason that a major tech company like Google would be itching to get in on the action. The tech giant has recently released plans to put into major production a line of self driving cars, much like the cars that have been driving around mapping cities for the past few years, that can handle the complicated city driving. Google engineers have identified and created technology that makes it possible for these automated vehicles to recognize the unique situations that often pop up in city driving. Though these automated cars have been in use for years in high way driving situations, they have yet to be fully tested in the city. Autonomous cars are now legal in California and Florida as well as some other areas across the country making these Google cars the perfect opportunity to test out new technologies. Engineers hope that the programs they are working on now will be able to recognize all the unique situations like stop and go traffic, stop lights, and other drivers that are unique to city driving. Self driving cars have long been on the minds of drivers everywhere. Though these cars are not available for sale to the public, they are in production which is exciting. These cars are meant to help insure that drivers are safer when they are on the road. These cars are able to pay closer attention to all the factors that affect every day driving. Where a driver can pay attention to so many things while they drive, there are always some factors that slip past. These automated cars however can pay attention to all road factors making them perfect for those drivers that want to learn defensive driving. These cars may be available for public purchase in the future but as of yet they are still being used by Google to help map the cities, to perfect technology that is already in production, and to make driving in the city safer than ever before. Google has no plans to release these cars to the public as of yet but they are testing out these cars every day to help perfect the technology. Though automated cars still require that a human driver be behind the wheel, these cars are more than capable of handling difficult situations that would fluster a human driver. These automated cars are perfect for those that have a difficult time driving in the city. 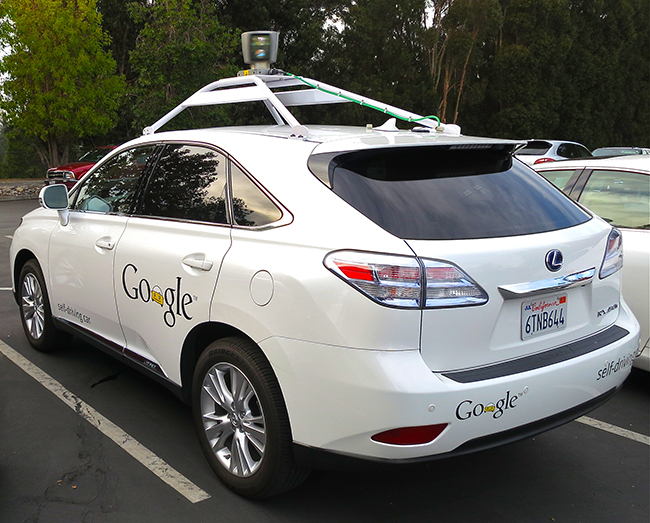 Google is working to perfect these cars and will soon begin trials in other cities where these cars have not been used before in order to better calibrate the technology and insure that these cars are perfect across the board.